It is critically important that the processes we use for selecting clients are transparent and clearly understood. As mush as I would love to be able to assist every business that has requested our SEO services…the simple fact is we can’t. We treat every one of the clients we take on as a true business partnership. The better the results and the greater the success that we create for your business the more likely you are going to recommend our services to your network of professionals. Therefore, in order for us to take you on as a client we have crafted a set of fair and reasonable criteria that we need your business to meet. If we take you on we will get to know your business intimately and give maximum attention to detail so that your business achieves ultimate success. 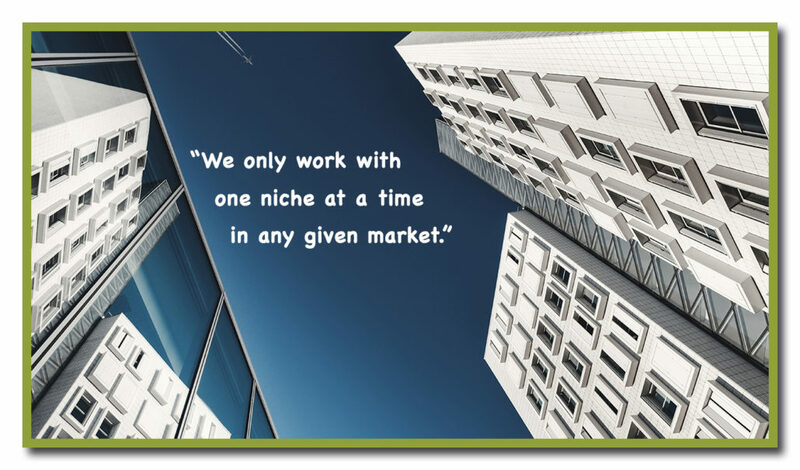 We can only take on a limited number of clients at any given point in time and we only work with one niche at a time in any given market. This gives you a guarantee that we are providing you and your website the utmost attention to detail and also allows you to secure and dominate your local niche with our services. Your business must be an already established operation with a good reputation. We want to work with businesses that have established clientele, have a current marketing budget and are wanting to significantly increase their customer base and dominate their competition. We do not work with start ups, adult sites or get rich quick schemes. You must be patient and trust us. There are a number of factors that dictate how long SEO takes to work for your website, such as industry competition and keyword phrase popularity. If a client is not willing to place their trust in us to get the job done in the specified time frame then it’s not a relationship we will enter into. 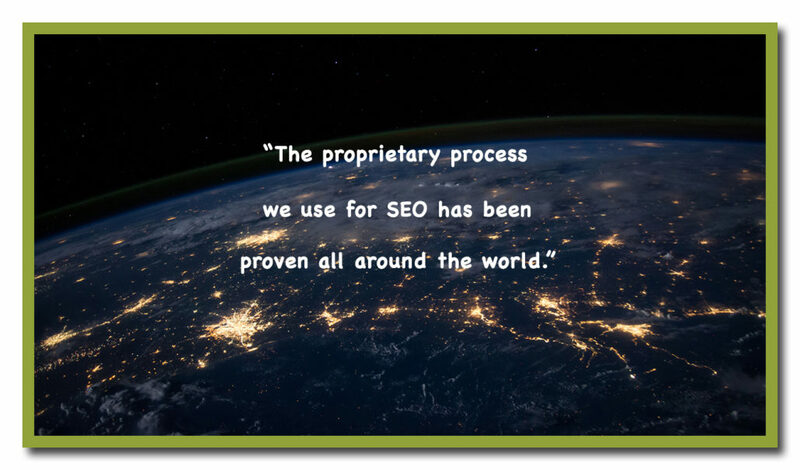 The proprietary process we use for SEO has been proven all around the world and if you come on as a client you will enjoy the success that it has brought to others. So those are our requirements. If you believe your business is a perfect fit then we want to get to know you and your business. Please take your time and complete our ‘no obligation’ Client Discovery Form….and remember the greater the detail you provide the better we will be able to provide you with the best SEO strategies for your business and an accurate associated cost structure.